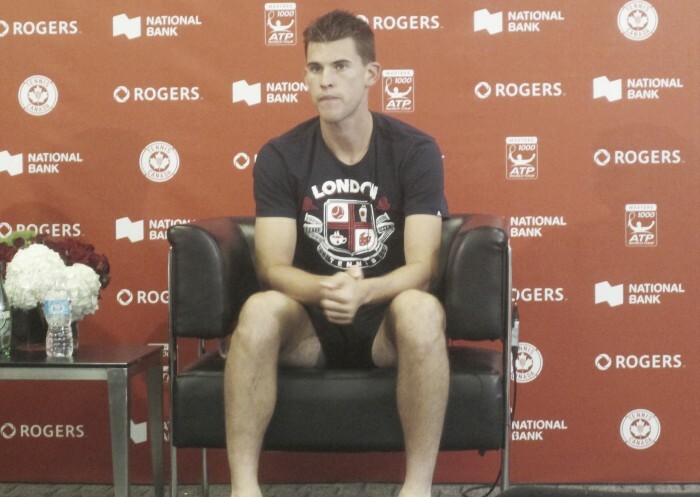 The world number nine spoke to the media after he was forced to retire just five games into his Rogers Cup campaign. 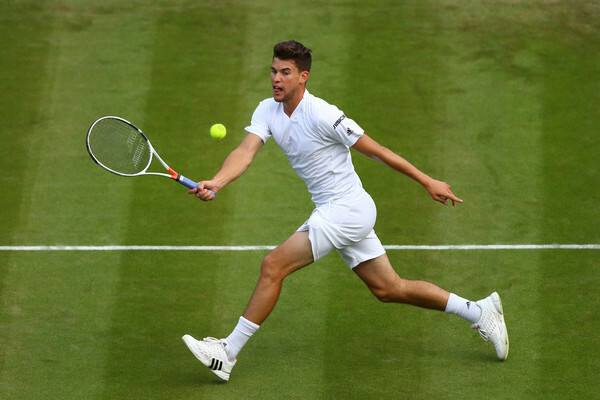 Dominic Thiem was forced to withdraw from the Rogers Cup on Monday during the first set of his opening match with South Africa’s Kevin Anderson. Thiem was trailing 4-1 in the first when a hip injury forced him to retire. After the match, the Austrian young gun spoke to the media about the injury. The world number nine also mentioned that he will have an MRI when he gets home. He is next scheduled to participate in Los Cabos, Mexico, which starts on August 8th.